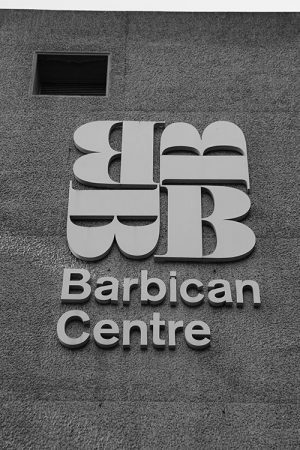 The barbican centre was constructed between 1969 and 1980 restoring a bomb damaged part of the City. Architects Chamberlin Powell & Bon planned a network of pedestrian precincts above and separated from traffic. 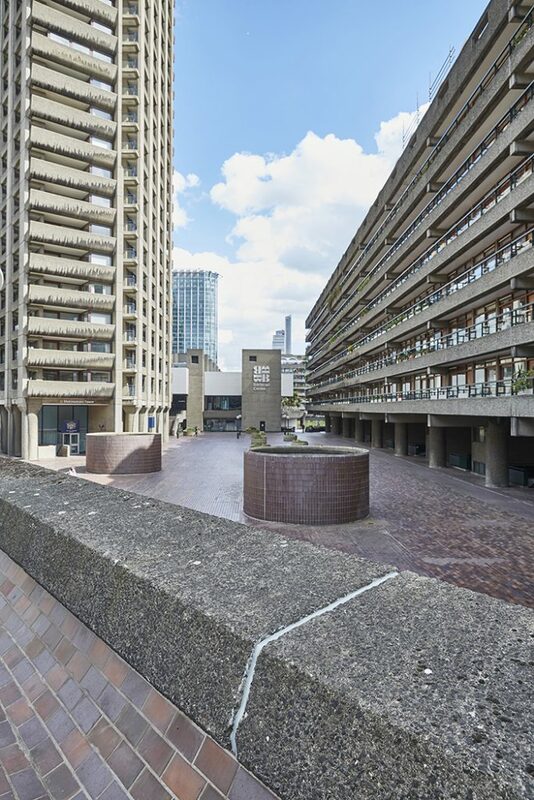 This enclave contains the renowned Barbican Arts Centre, residential towers and blocks, a school, college, commercial premises, gardens and lakes. 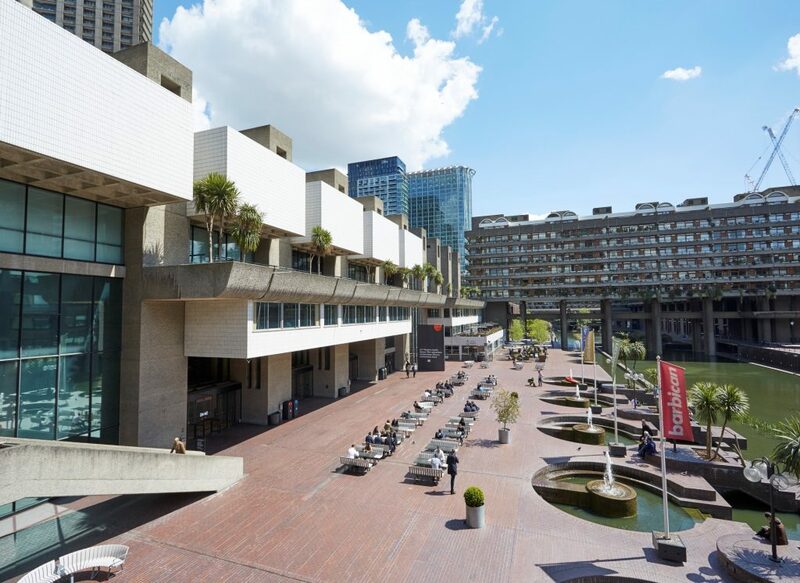 The Centre took over a decade to build and was opened by The Queen in 1982, who declared it ‘one of the modern wonders of the world’ with the building seen as a landmark in terms of its scale, cohesion and ambition. 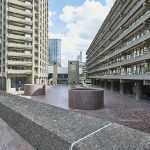 Its stunning spaces and unique location at the heart of the Barbican Estate have made it an internationally recognised venue, set within an urban landscape acknowledged as one of the most significant architectural achievements of the 20th century. 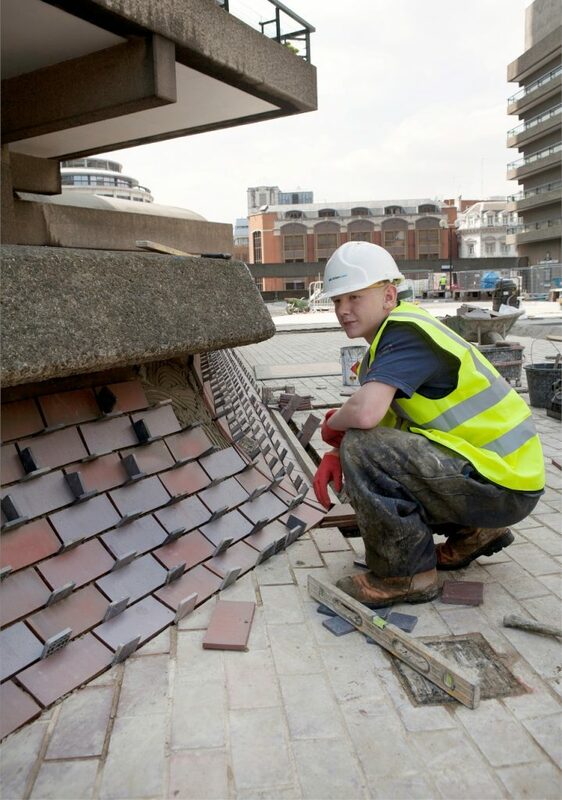 Ronacrete was involved with construction at the Barbican. 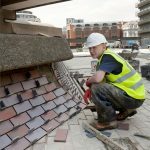 Ronafix was used at the Arts Centre by John Laing Construction and by other contractors working on various other parts of the scheme. 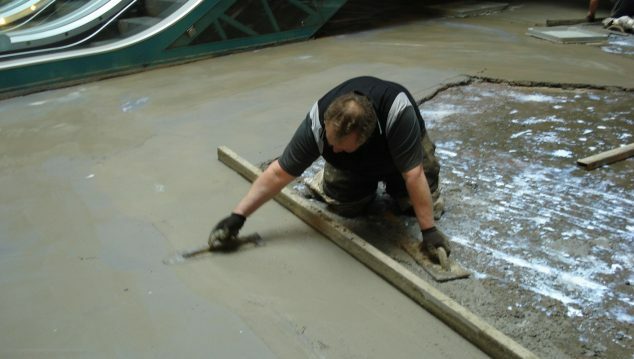 Ronafix was used for bonding of tiles, for bedding of paving, for bonding large areas of render in the concert hall, for screeding and for repairing fire-damaged concrete. 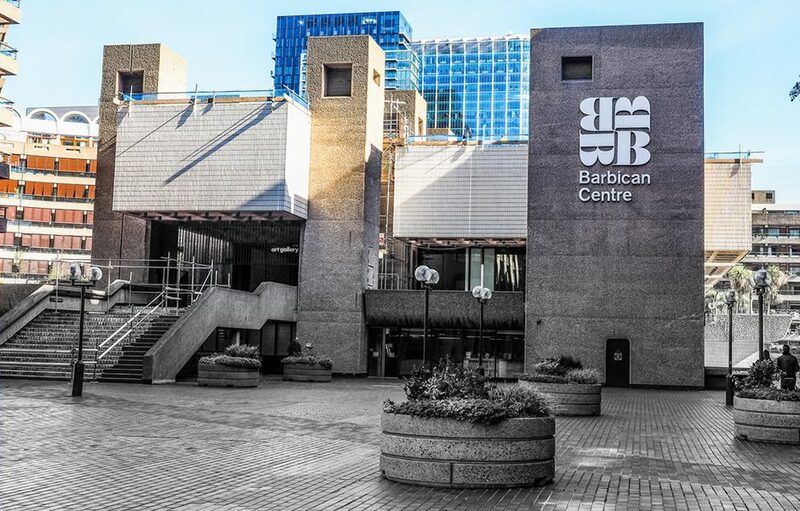 A Grade II listed building; the Barbican is Europe’s largest multi-arts and conference venue and one of London’s best examples of Brutalist architecture. Maintaining the quality of the surroundings requires a continuous programme of maintenance and replacement. 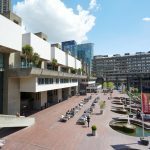 By late 2011 the City of London concluded that a comprehensive replacement of the paving was required to address recurring problems with the waterproofing of the pedestrian decks, raised over commercial premises. 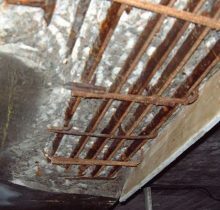 Bickerdike Allen Partners, a practice with a strong background in providing remedial solutions to building defects, was appointed to prepare a scheme to address water ingress through the podium, which was affecting premises below the podium deck. Following extensive discussion with Ronacrete between November 2011 and September 2012, Bickerdike Allen Partners specified Ronafix Mix Design A1 high strength polymer modified mortar for screeds to be laid to falls, Ronafix Mix A1 was chosen for its ability to be laid over insulation boards at a minimum thickness of 35mm, maximizing achievable falls and for its low permeability. Ronafix Mix Design C waterproof high strength polymer modified mortar was specified for bedding of tiles, chosen for its thin bed depth, high adhesion strength and waterproof properties. 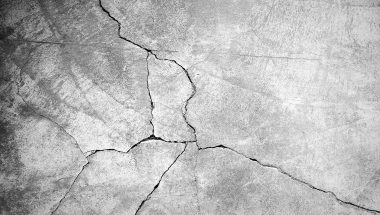 Ronafix used in a mortar mix enhances long term flexural and tensile strengths of a mortar, ensuring that materials remain durable for decades longer than unmodified materials. 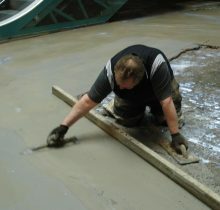 Ronafix significantly improves resistance to water absorption and in high concentration makes the mortar waterproof. Shrinkage is reduced in mixes modified with Ronafix to 0.1-0.2%, depending on the chosen mix design and when moisture sensitive materials are to be applied, the shorter drying time of Ronafix mix designs reduces waiting time from months to days or weeks. 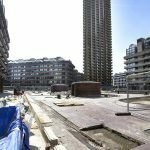 VolkerLaser was appointed as the principal contractor; the main elements of the project were re-waterproofing, upgrading of insulation, hard landscaping and the installation of new structural movement joints. 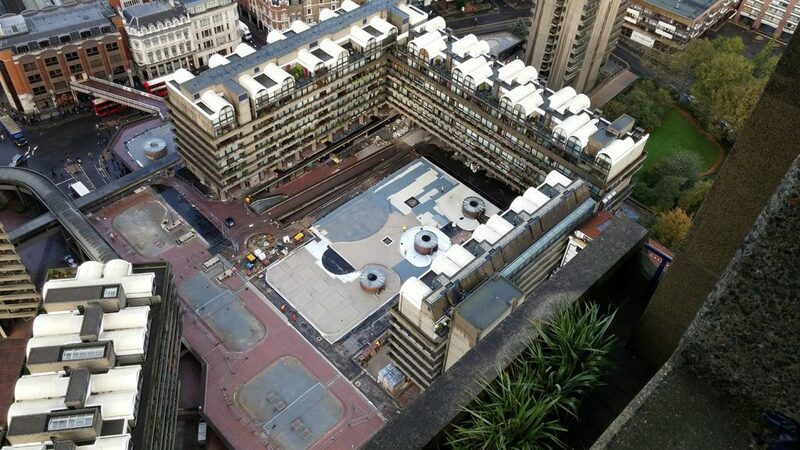 Liquid resin waterproofing was applied to the existing asphalt membrane of a large podium, located within the centre of a residential area and insulation was upgraded. The hard landscaping included the removal of existing tiles, adhesive beds and screeds and application of Ronafix screeds laid to falls and Ronafix thin bed waterproof mortars for bedding of tiles.VolkerLaser was appointed as the principal contractor; the main elements of the project were re-waterproofing, upgrading of insulation, hard landscaping and the installation of new structural movement joints. 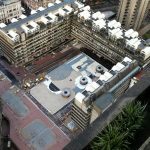 Liquid resin waterproofing was applied to the existing asphalt membrane of a large podium, located within the centre of a residential area and insulation was upgraded. The hard landscaping included the removal of existing tiles, adhesive beds and screeds and application of Ronafix screeds laid to falls and Ronafix thin bed waterproof mortars for bedding of tiles. 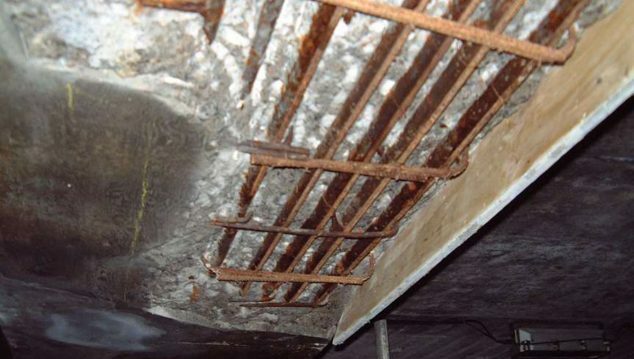 Tiles were bedded on a nominal 15mm thickness of Ronafix Mix C waterproof bedding mortar by A.T. Knott & Sons Ltd; selected for their extensive knowledge of the site, gained by their involvement in the original project. VolkerLaser laid 10,000m2 of Ronafix Mix A1 to adjust falls on the deck, thus improving water shedding from the paving to the drains. 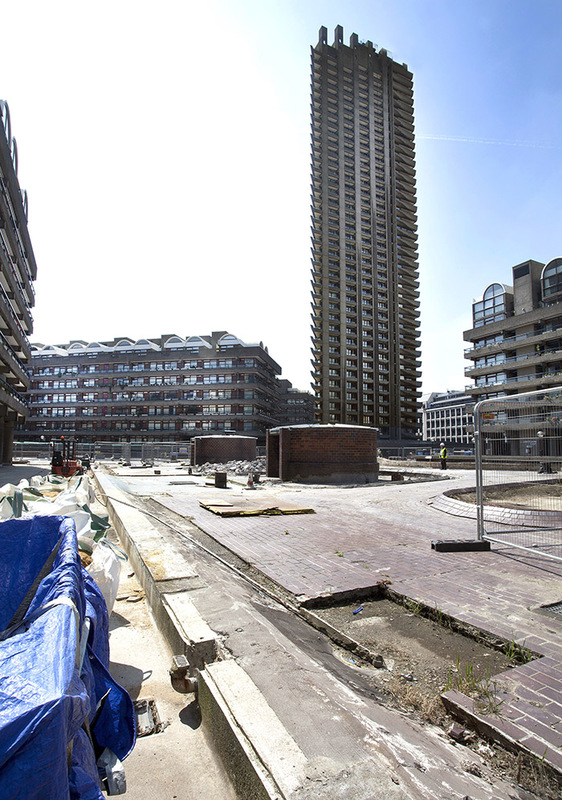 We at Ronacrete are very proud of our involvement in the construction of the Barbican Centre and of our involvement in the more recent podium deck works. For over 48 years, Ronacrete has been at the leading edge of product development and performance. Innovation and brand leadership are enhanced by technical support which is considered the best in the industry. View more images from the project below.